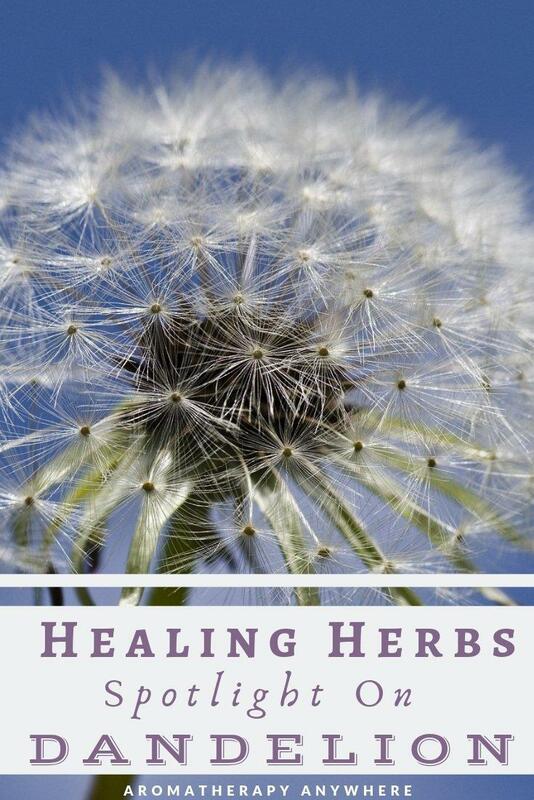 If you are looking for ways to heal your body without using chemicals and prescription medications, then using healing herbs is a great place to start. Herbs have been used as medicine for centuries, long before prescription medications and chemists ever existed. Herbs can be used to boost your overall health, improve the efficiency of the digestive and respiratory systems, and also to treat various ailments. Dandelion is one such healing herb. A humble little herb, dandelion is packed with several micronutrients, which make it quite a powerhouse when used as a natural healing aid. Dandelion or dandelion root can be found in abundance outdoors in local fields or even in your backyard, where it is generally considered a weed. Though dandelion is rich in nutrients and medicinal qualities, it is not advisable to use the plant that grows in any field outdoors as they could be contaminated with pesticides or other chemicals based on who grew them. When using dandelion for health purposes, it is best to get it from an herbalist or health store, where you know it was grown organically without any chemicals. 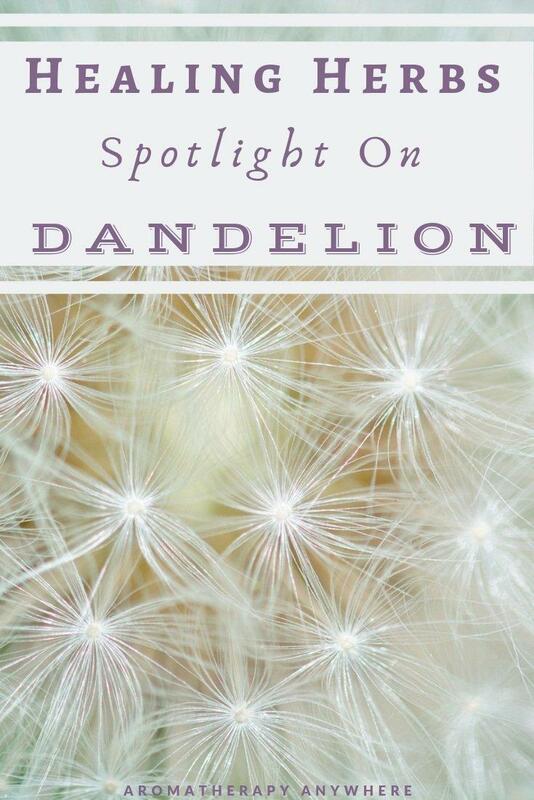 Before using dandelion for healing, you should learn more about its healing properties and natural nutrients. Dandelion is an excellent source of beta-carotene, which we all know as vitamin A. It also contains potassium, fiber, protein, zinc, calcium, vitamin c, iron, and phosphorous. Dandelion contains high levels of calcium, which makes it great for improving your bone health. While you can use the greens or root for health purposes, it is the greens that work to strengthen the bones. One cup of dandelion greens contains about 10% of your daily calcium requirements. The greens also contain vitamin K, which further helps to protect you against osteoporosis. Diabetes is a serious medical condition that is on the rise. While you should not replace conventional medical treatments for diabetes with herbs completely, it can help to supplement conventional treatments with natural methods for better management of the condition. One way to do this is with dandelion juice. Dandelion juice stimulates the production of insulin, which helps lower blood sugar levels. Fair warning – juice made with dandelion greens is slightly on the bitter side, so you might want to add other sweeter ingredients if you can’t handle the bitterness. Be careful what you add though. Adding sugar-laden fruits to dandelion juice will only counteract all the good that it does. Low-sugar fruits like berries will add some much-needed sweetness to the juice without spiking its sugar content. Another option is simply to make your favorite green juice and add in some dandelion greens for added nutrients, which not only helps with diabetes but a lot of other ailments as well. High blood pressure is a silent killer. Leaving it untreated can put you at risk for heart disease and stroke, which can be fatal. Changing your diet, getting more exercise and taking prescription medication can all help to lower your blood pressure. 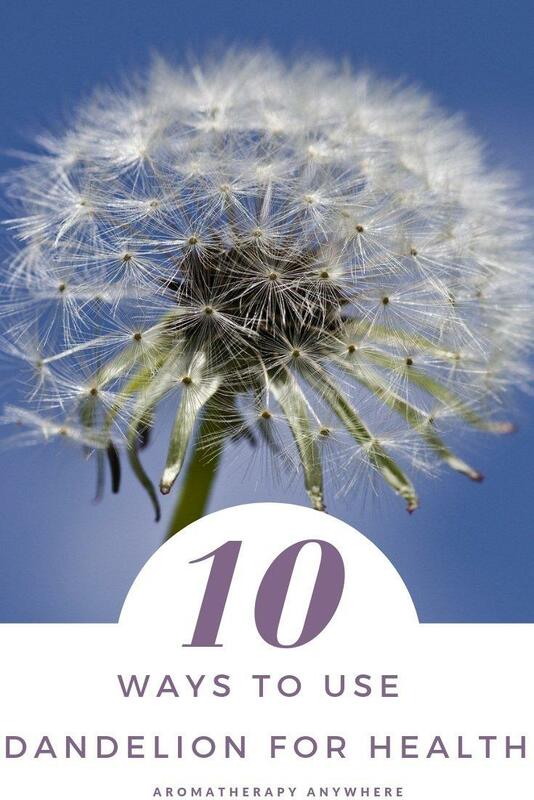 You can supplement all of these with natural remedies such as dandelion. Dandelion contains potassium which lowers blood pressure by counteracting the sodium in your diet. Not only will dandelion help to lower your blood pressure naturally, but it can also help to balance out your cholesterol levels. It can lower your bad cholesterol (LDL) while helping to boost levels of higher good cholesterol (HDL). Studies have shown that both dandelion roots and leaves can help to balance out your cholesterol levels, thanks to the many nutrients they contain. Dandelion works to control cholesterol by protecting against atherosclerosis. The excessive build-up of waste in your kidneys can lead to multiple issues with your body’s urinary system. You need to detox your organs in order to get rid of any toxins in your kidney. Dandelion has natural diuretic qualities that work to detox your body and cleanse your liver and kidneys. When you detox these vital organs, you are clearing out any waste left behind, including an excess amount of salt or water. It can also help perform a similar function with your liver, including getting rid of those toxins and facilitating the intake of electrolytes in your body. There are some unique health benefits for women who start using natural herbs like dandelion greens and root. You already learned about how the nutrients in this herb can help with your bone health and prevent osteoporosis, which is a big risk for women especially, but that’s not the only benefit for women’s health. Dandelion can also help reduce the risk of mastitis of the breasts, urinary tract infections, and hormonal imbalances. Hormonal imbalance may sound minor but can cause things like anxiety and depression, chronic fatigue, unexplained weight gain, hair loss, and much more. Dandelion can help restore the balance of hormones, making it easier to keep all of the other effects at bay. You can get the benefits of dandelion for women’s health by drinking dandelion juice, adding the greens to a salad or smoothie, or drinking dandelion tea. Dandelion can also assist you if you are having trouble losing weight. It can’t be used on its own for weight loss, but it does support weight loss when used in combination with diet and exercise. Dandelion has strong diuretic properties. This helps to get rid of excess water you might be holding onto, that not only can add on the pounds, but cause bloating as well. It can also help to reduce fat absorption in your body and break down fa in your pancreas. As you can see, by adding one simple type of dandelion to your diet, like a juice or tea, you are getting a multitude of health benefits all at the same time. If you have been having digestive issues, such as bloating, gas, or bowel changes, then you might be in need of a natural laxative. That is where dandelion comes in. Dandelion has a mild laxative effect. 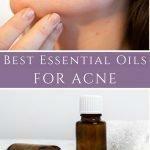 This helps move things along more naturally without having to take prescription medicines. To boost your digestive system add dandelion greens to a salad or soup, or brew a cup of dandelion root tea. Managing good skincare can get tricky, especially if you have conditions like rosacea or eczema. It requires finding the right skin care routine and products, trying to go as natural as possible, and knowing when and how to manage flare-ups. The more natural you can go, the better off your skin will be. You can either consume dandelion greens or root tea to help provide nutrients that help with your skin or make a salve that is applied directly to the problem areas. If you are concerned about cholesterol, high blood pressure, or related heart issues then dandelion root may be able to help. Studies have shown that the root and its leaves can help work as a diuretic to help with high blood pressure by increasing urination and decreasing water retention in the body. The root can also help control the levels of cholesterol in your system that may lead to heart disease. This is done by raising the body’s HDL. Regulating blood pressure is another benefit to your heart-related issues that studies have shown dandelion root to aid in. To get the benefits of dandelion for health, you can use its root, leaves, or a mixture of both in a powder form. Liquid forms of the root supplement are also available from most organic and health food stores. 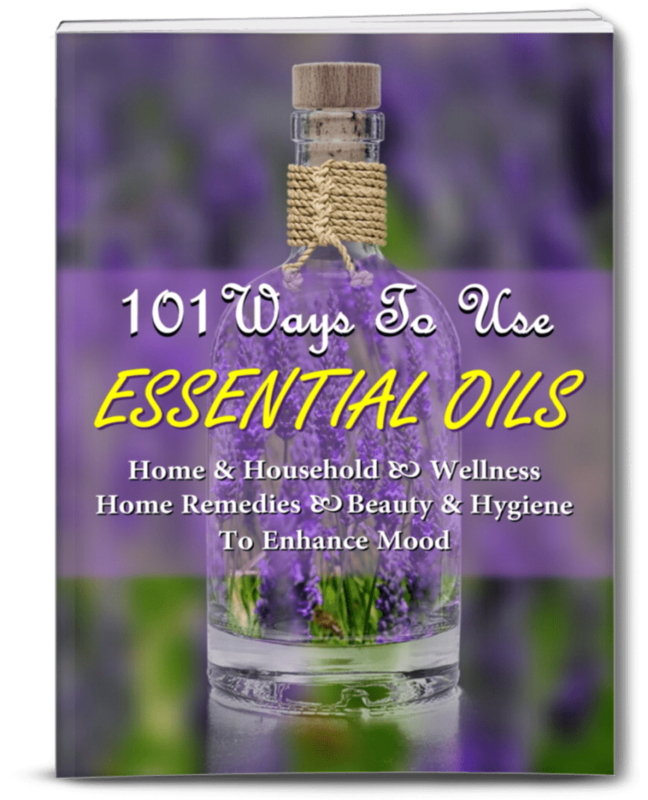 Previous Post: « Do Essential Oils Have A Shelf Life?